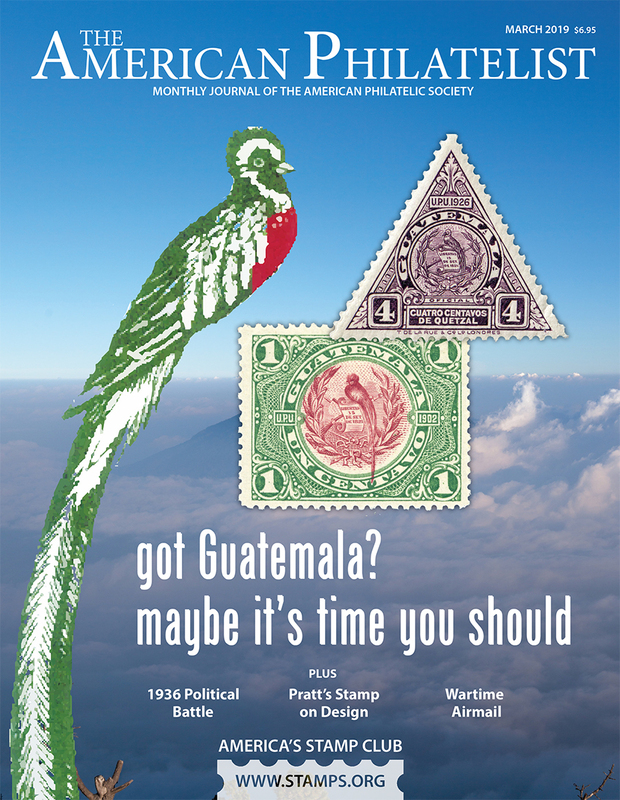 may read the article online here. As Switzerland is much too far away for most ISGC members, I was asked to supply scans of the pages from my cancellation collection that are participating in a display by the European Academy of Philately at the international offices of the Universal Postal Union (UPU) in Bern, Switzerland. As the display is limited to one 12-page frame per exhibitor, only a very small part of the collection can be shown. 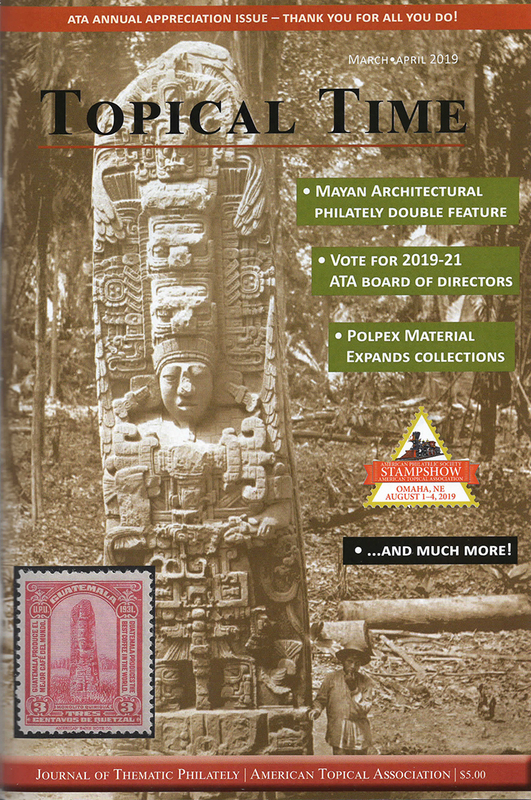 Prepared in connection with the recent publication of The Postal markings of Guatemala, it strives to illustrate most if not all the types of markings used in Guatemala in the last third of the 19th century. 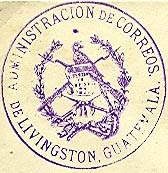 To maintain a logical sequence, the pages were selected exclusively from the town and ambulante postmark part of this collection. Other types of markings, in particular cancellers, appear only coincidentally.